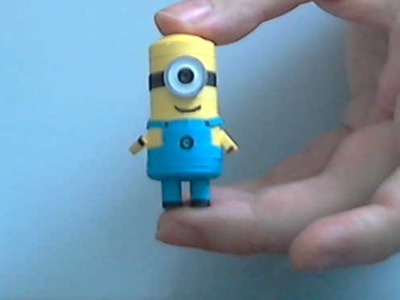 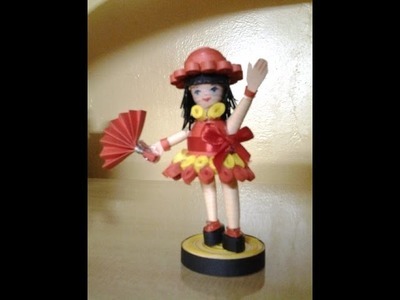 Hi ... 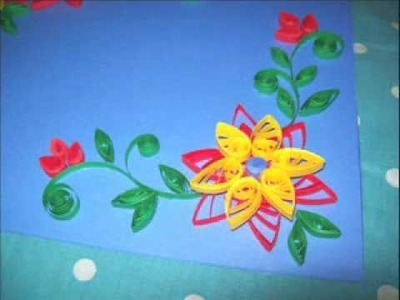 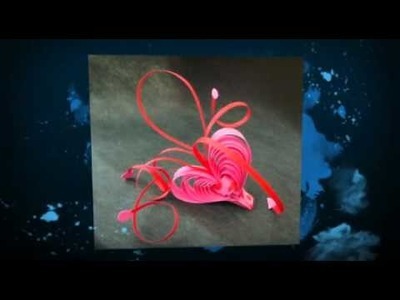 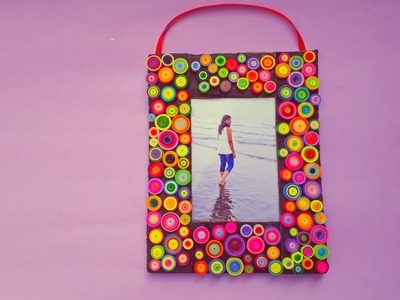 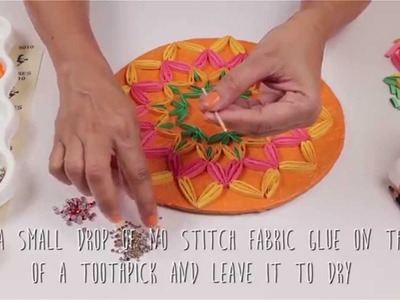 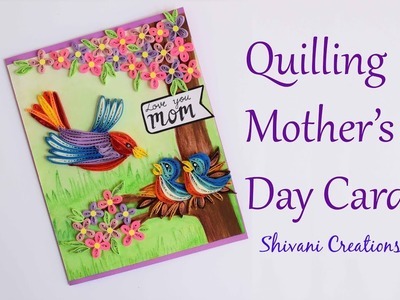 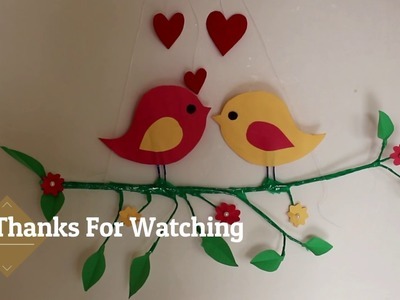 In this video you will find how to make beautiful quilled card for mother's day. 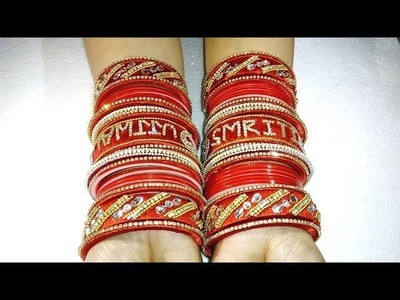 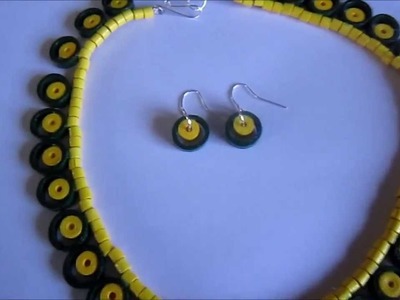 DIY Making Tutorial: Round shape Paper Jewelry with Beehive Method. 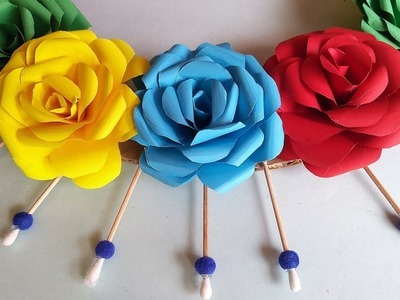 How to:paper earrings and necklace. 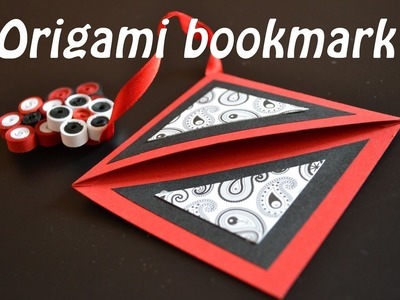 Bijuterii din hârtie. 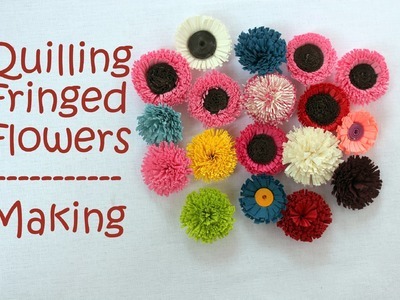 Making tutorial: Fringe pattern paper flowers. 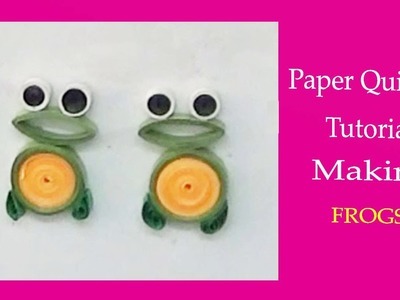 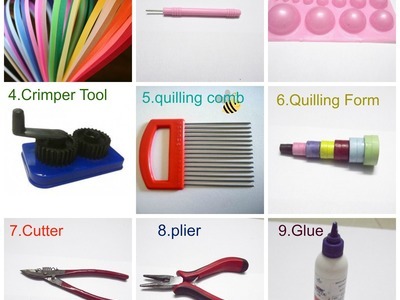 HOW TO MAKE QUILLING CUBE SHAPED EARRINGS.